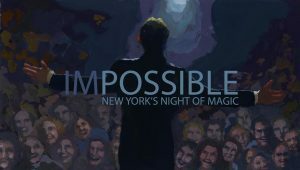 IMPOSSIBLE, New York’s Night of Magic is presented and curated by the Conjuring Arts Research Center as a series of performances by the top magicians from around the world. The season of shows will feature incredible talent and the rare opportunity to witness amazing acts. What remains consistent through the series is the sense of awe and energy in the theater that can not be reproduced on television or online. IMPOSSIBLE is your chance to witness the remarkable, the unforgettable, and indeed the IMPOSSIBLE, live and in person right here in NYC. 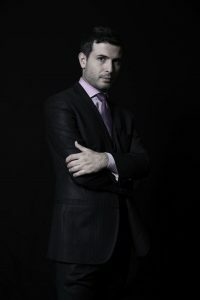 Don’t miss this unbelievable opportunity to be dazzled by world-class magic for one night only, only in New York City! Thursday, November 16th, 2017 7 PM.